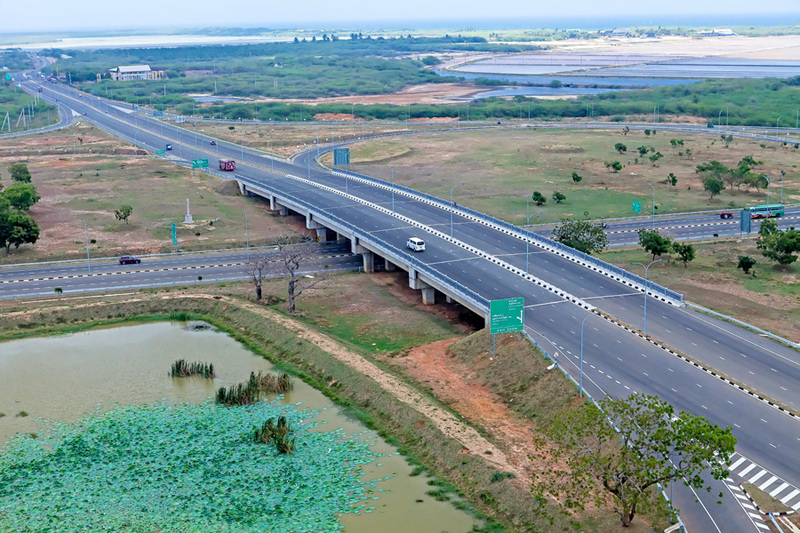 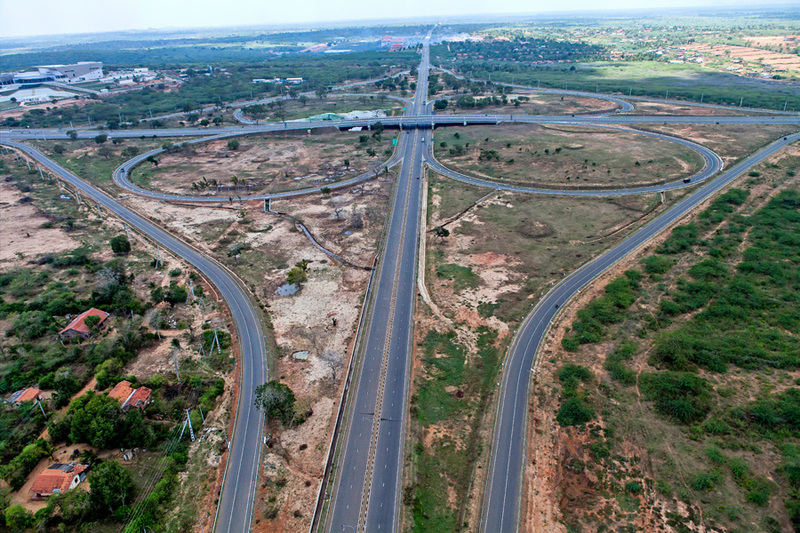 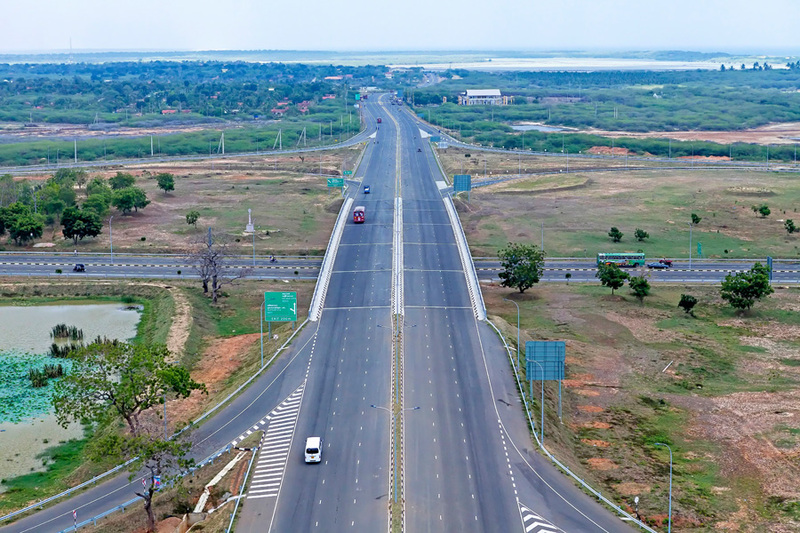 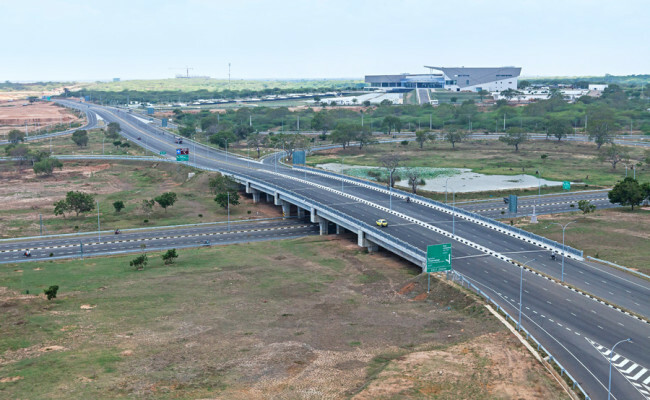 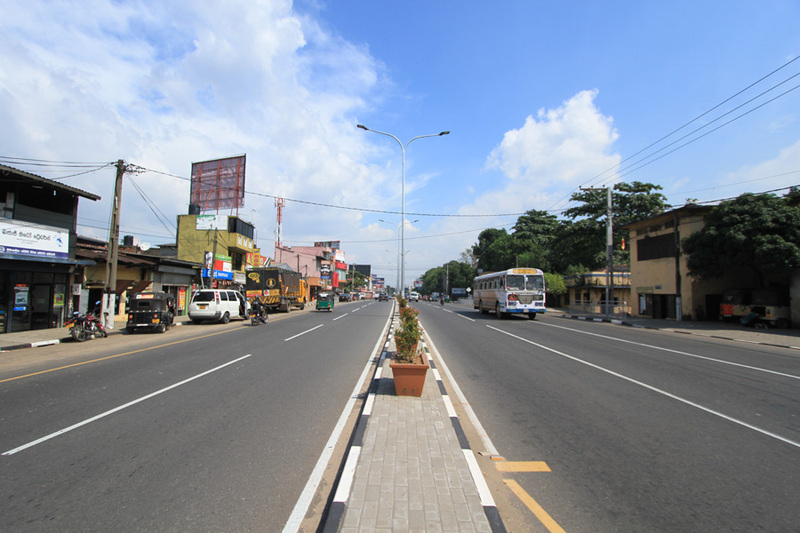 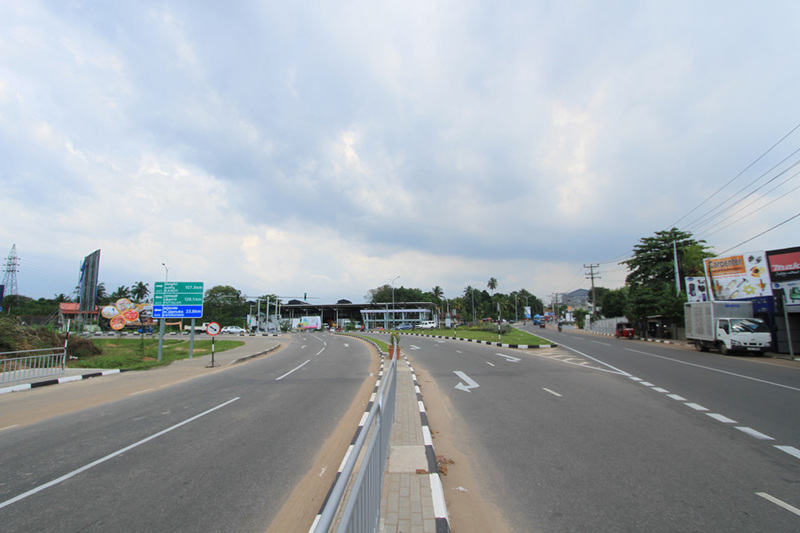 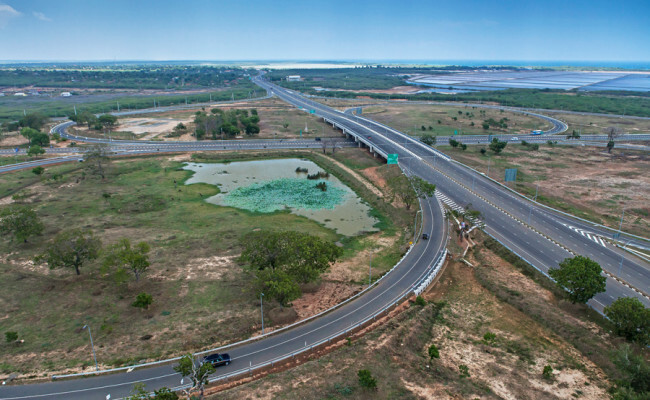 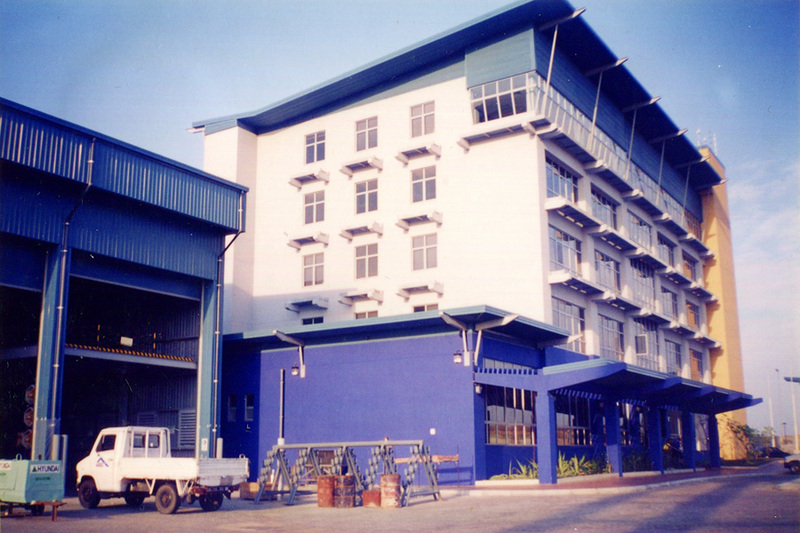 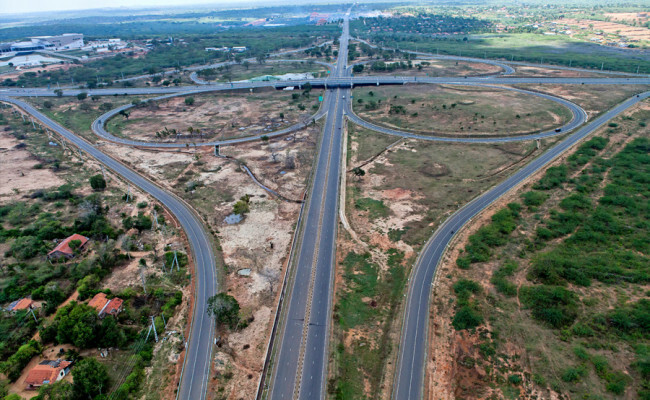 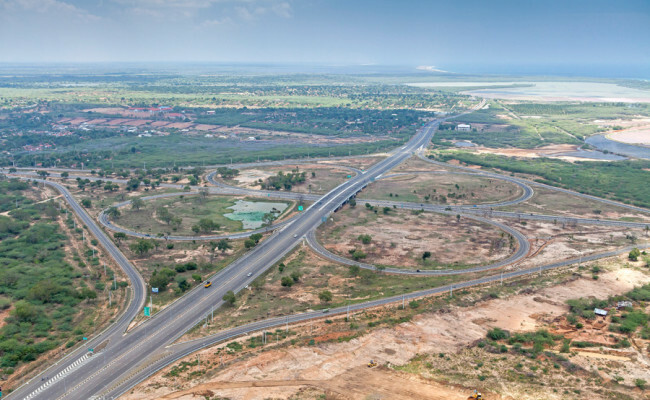 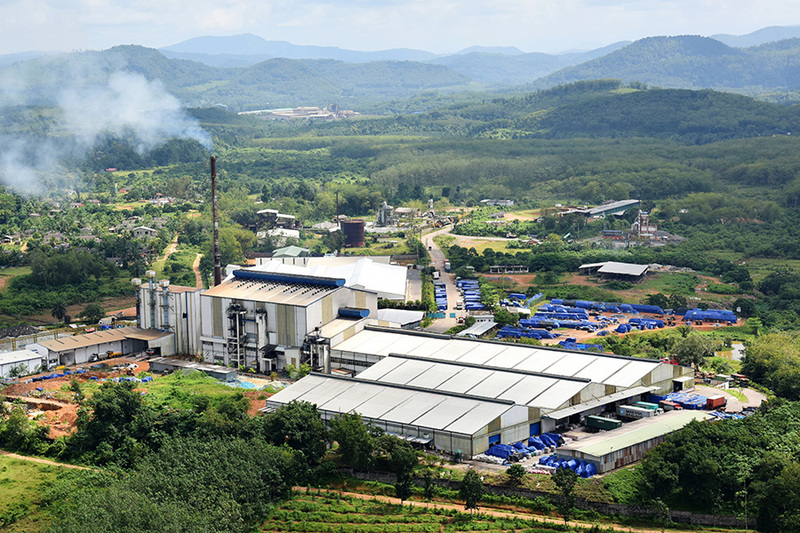 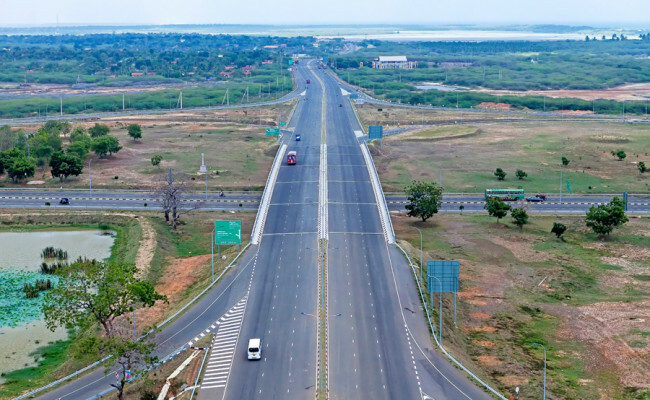 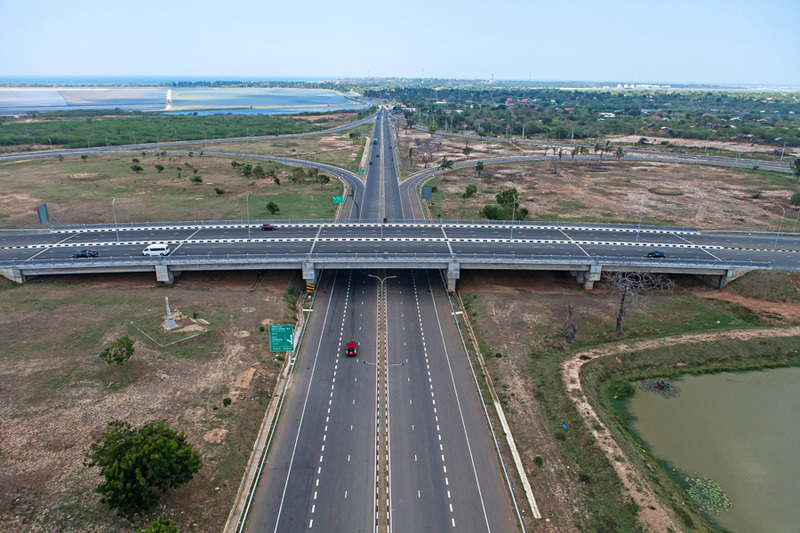 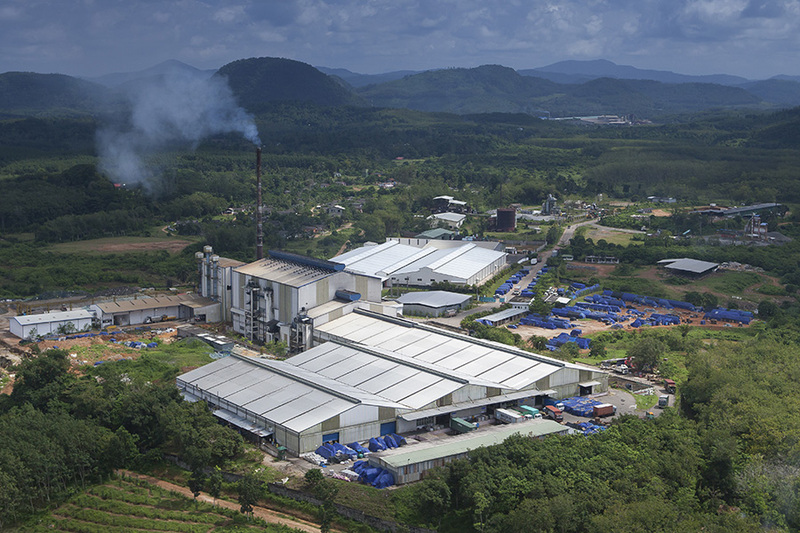 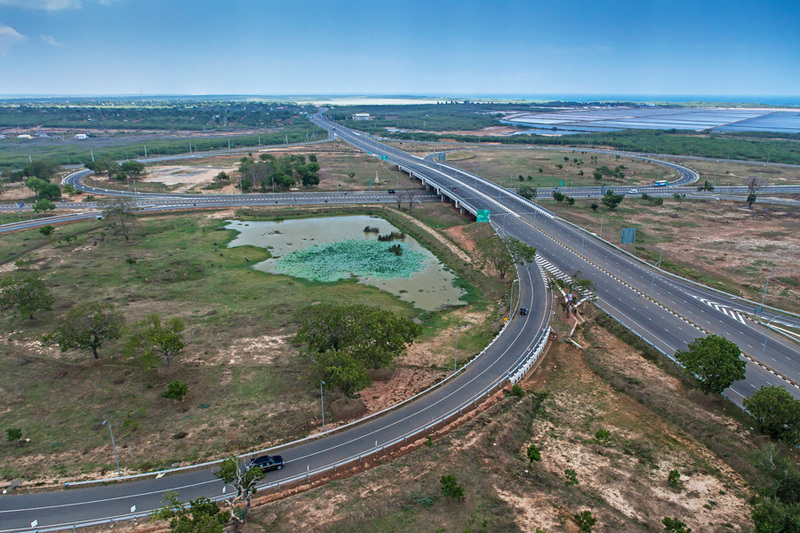 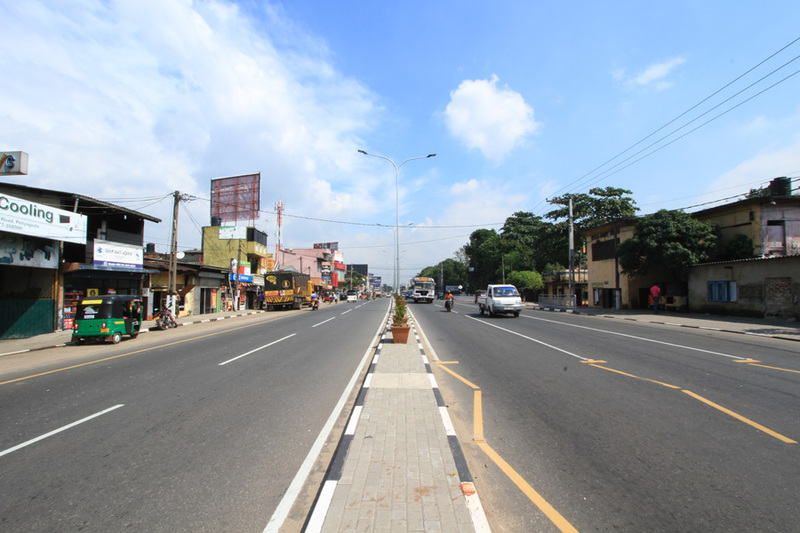 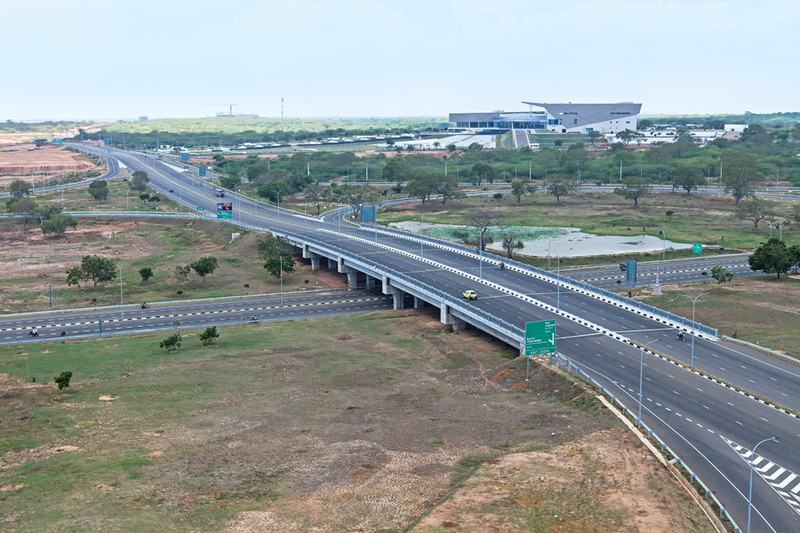 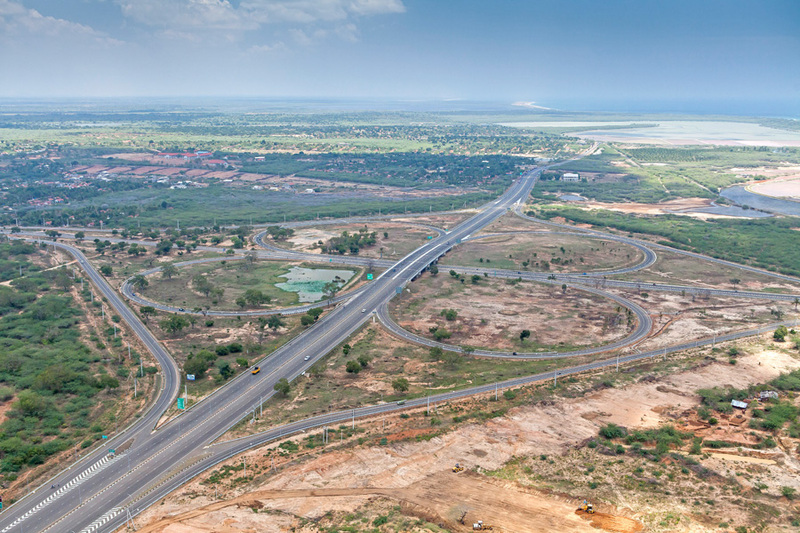 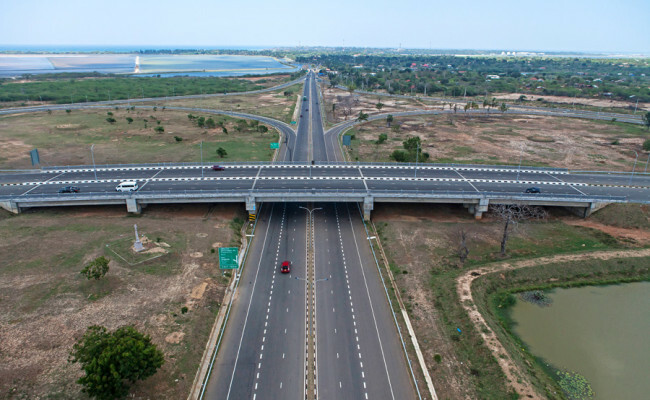 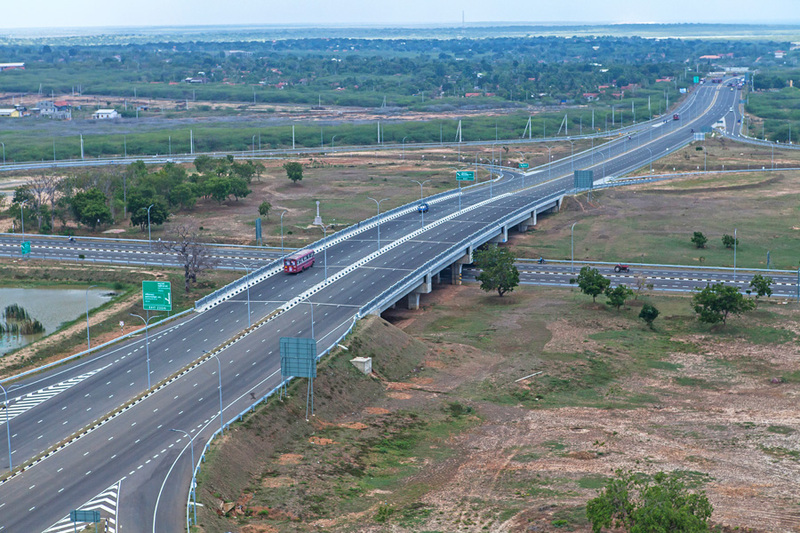 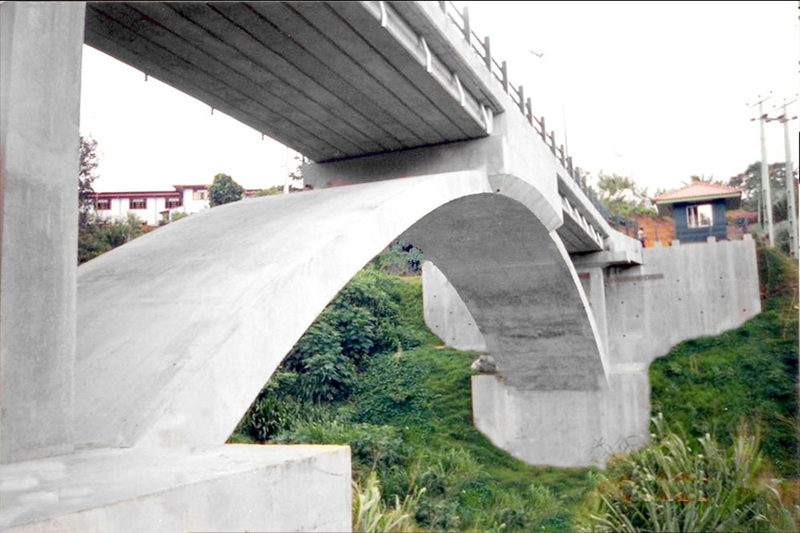 The project comprised the construction of 150m long flyover bridge at Siribopura Junction, Hambantota. 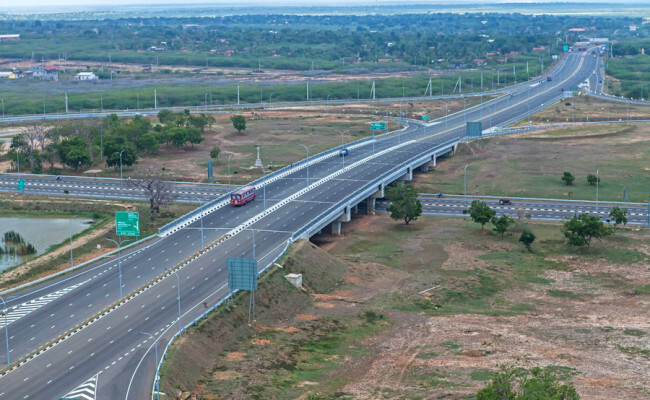 The project work included the construction of 28m wide, 4 lane flyover which is a part of the major highways interchange project of Southern Province under the Southern Transport Development Project. 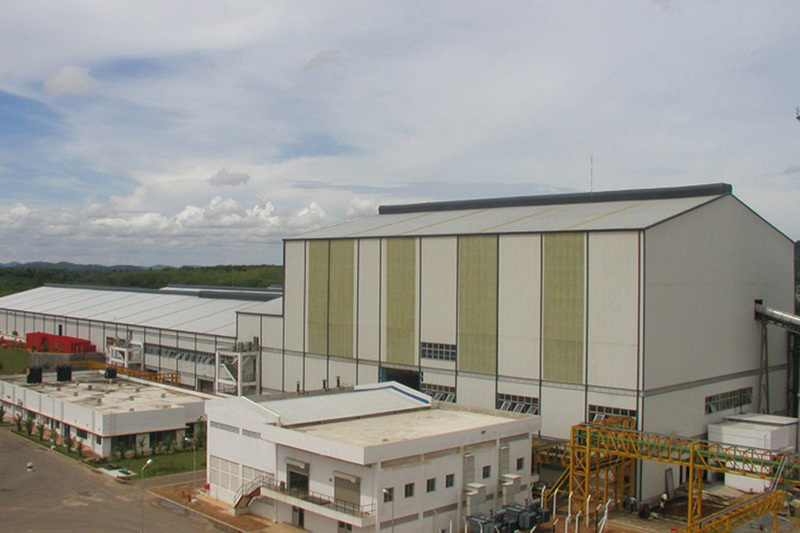 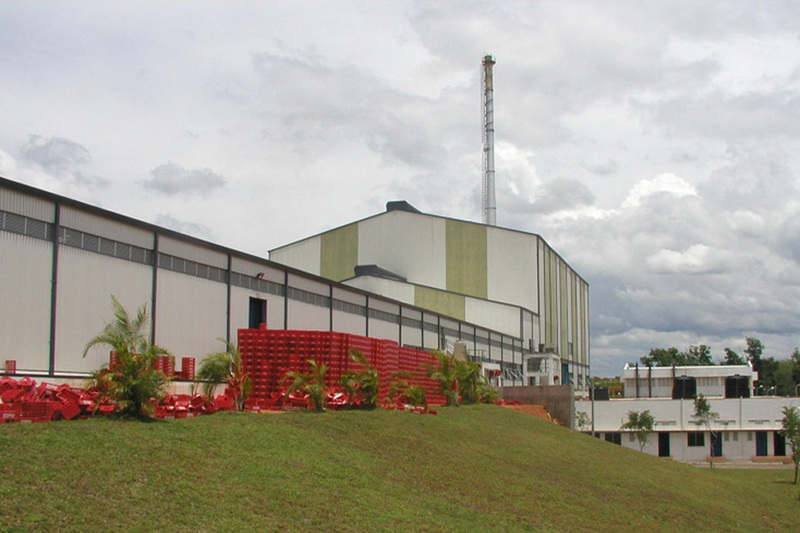 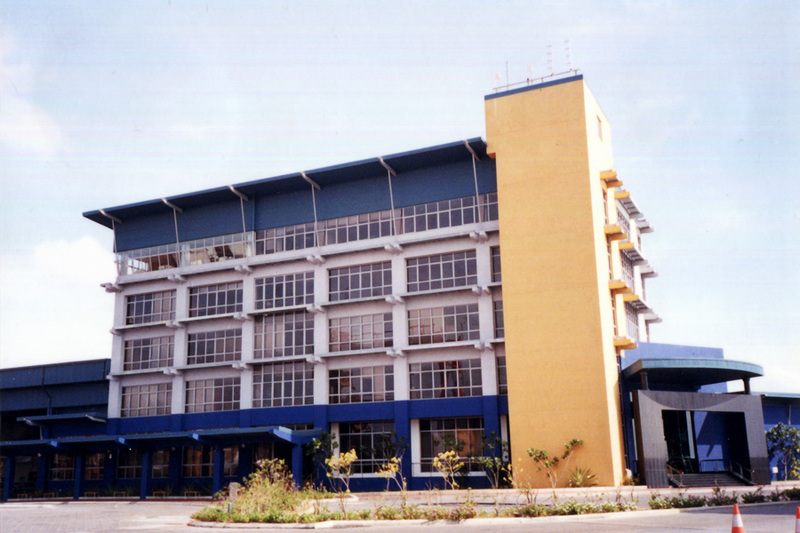 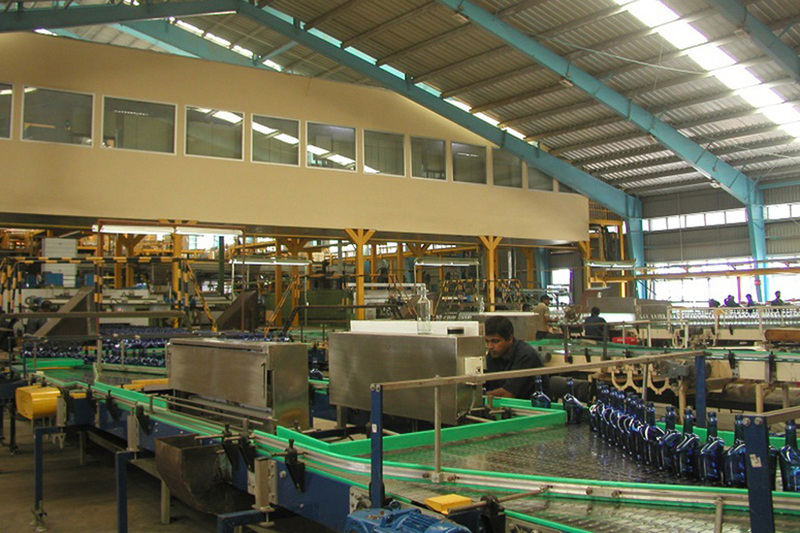 The Main Contractor of the project was China National Aero Technology International Engineering Corporation Ltd (CATIC) of China. 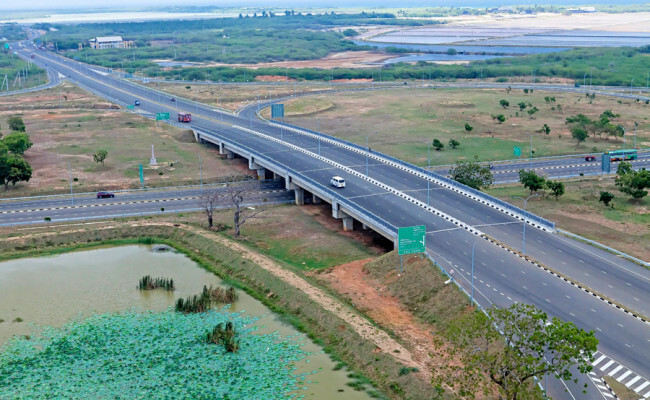 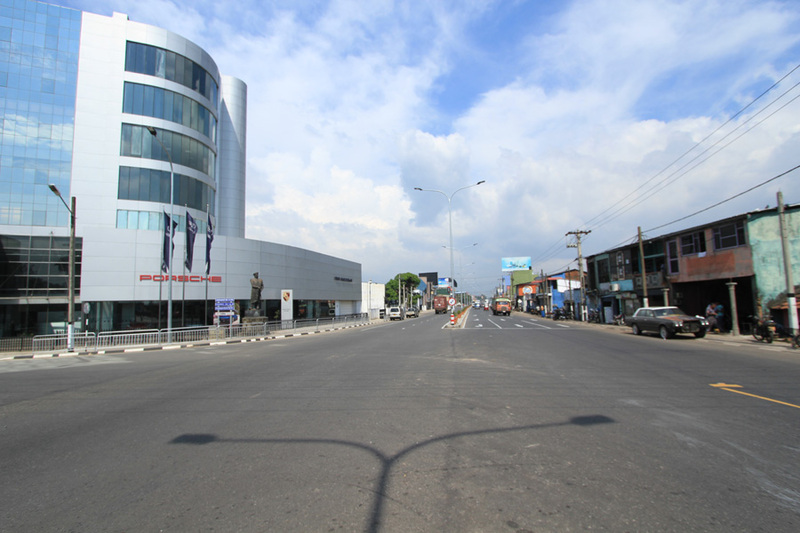 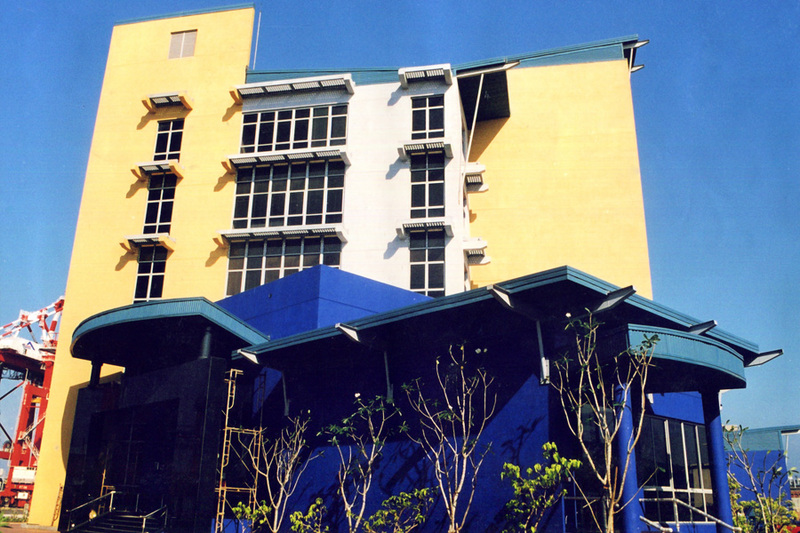 The 1.5 billion rupee project was completed and handed over in August 2013.